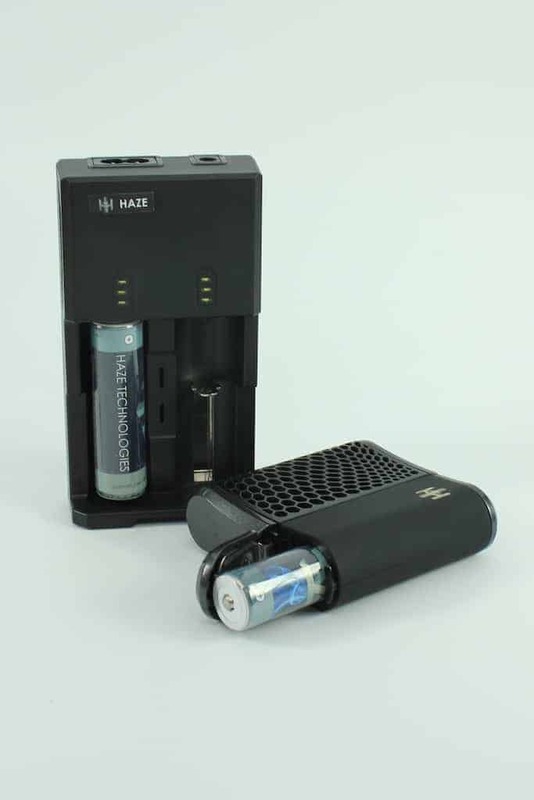 The Haze Vaporizer is an interesting new portable vaporizer from Haze Tech. It’s hallmark feature is dual ovens, which allows you to load the unit up with flowers in one, and concentrates in the other. A switch on the top allows you to select your chamber of choice. No, you can’t vape both at once. I was skeptical that this was a gimmick but in practice think it’s a good idea. You can keep one dedicated to flower and one for oil. This way you don’t have herbs sticking to oil residue and get to enjoy the best of both worlds. Quality vapor, with clean flavor. Very impressed with ability to vape concentrates in the included oil cans. Flower vapor quality is on par with the Pax. Temp is a little hot with the included glass stem. Feels sturdy and looks of quality construction. Excellent fit and finish. Sturdiness comes at a price as it is a bit heavy. 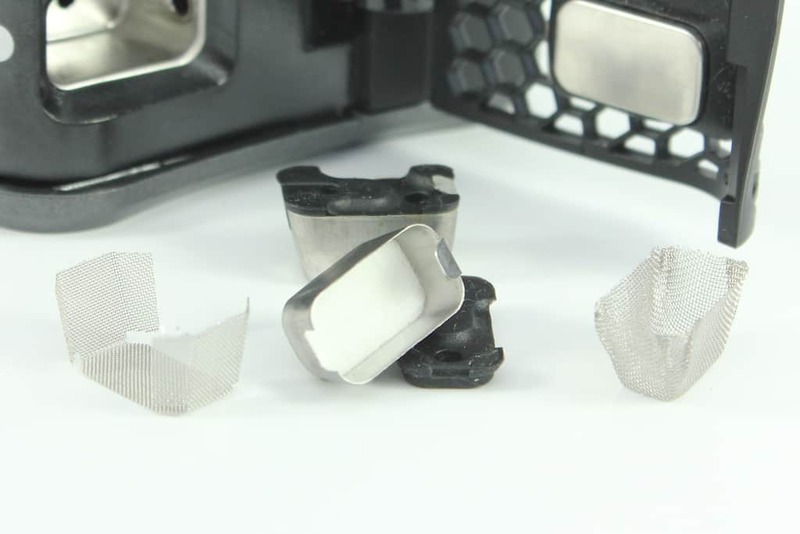 Vapor path appears to be all stainless and material of high quality. The most difficult part of using this vaporizer is loading the little inserts for the oven. Once it’s loaded, it produces great clouds with little to no practice. The draw stem which slides out of the body of the unit can be stainless steel, or glass – your choice, it comes with both. I prefer the stainless stem as it seems to cool the vapor better. The stem is one major area of weakness for this vape. With use as things get sticky, it can get stuck inside, and you’ll need to use a tool to pull it out. The idea is that you’d just flick your wrist and it would slide out enough to grab. But in practice it’s frustrating. 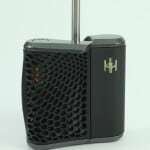 At the size and weight of a flask of whiskey, this vaporizer is more suited to a bag, purse or jacket pocket rather than your pants pocket. The oven door latches securely, so there’s little to no chance of it spilling out while it’s bouncing around in your bag. 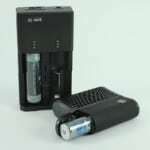 Major upside of this vaporizer is the interchangeable batteries. The unit comes with two and a charging station. Used at the #3 setting, I get about 75 minutes of usage for each battery. In my book that’s excellent. Bring an extra battery and you’ve got 2+ hours before needing to charge. 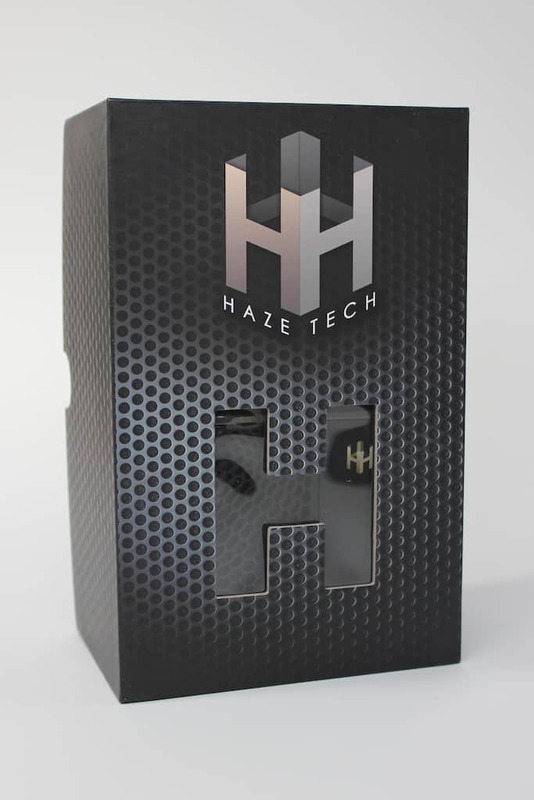 The Haze Vaporizer comes with a 10 year warranty, which may be one of longest in the portable vaporizer market. I have not had to use the warranty and will update here if I do. This is a handy little vaporizer for folks who like to use both flowers and concentrates. 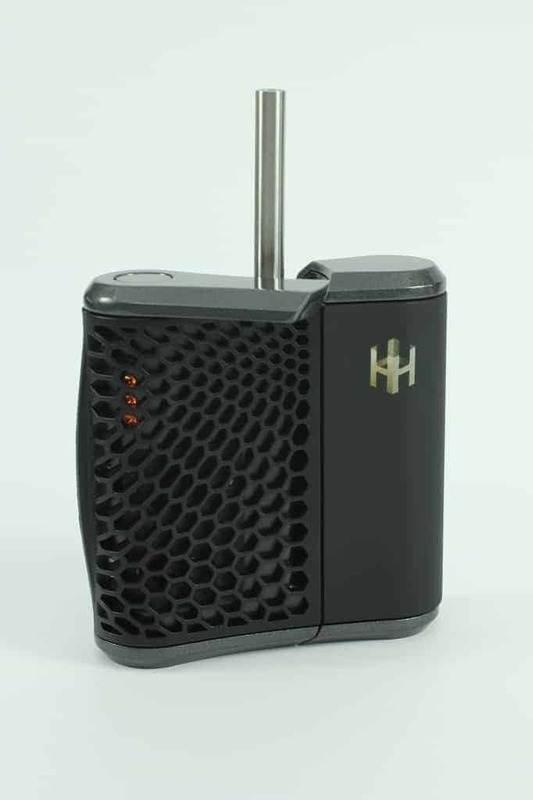 You can buy the Haze Vaporizer here with free shipping for $249. 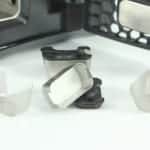 A gimmicky overly complicated vape with a few design flaws that kill the usability. 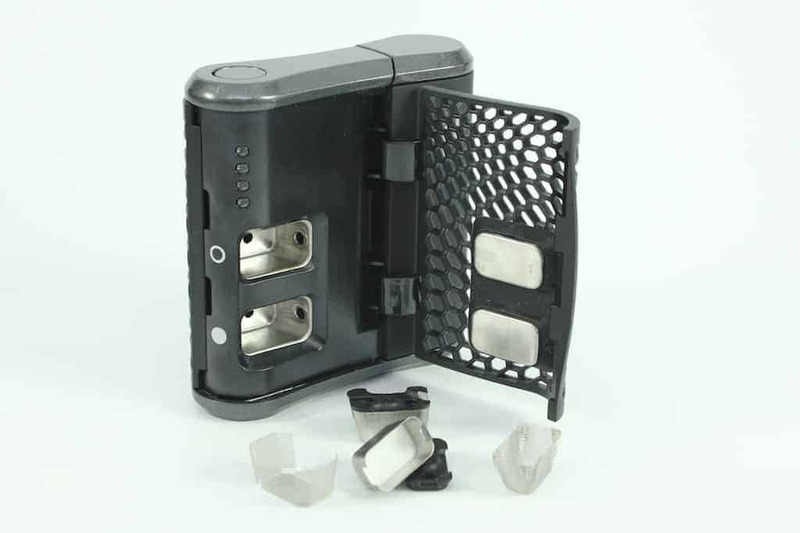 If you absolutely need an all-in-one vaporizer for dry herb and concentrates, this will fit the bill. My recommendation as always - stick to one thing and do it well.